As a family operated service we are committed to excellence in both our products and service. Every roller door in the Quokka range is expertly made by our highly skilled technicians using only the best materials. 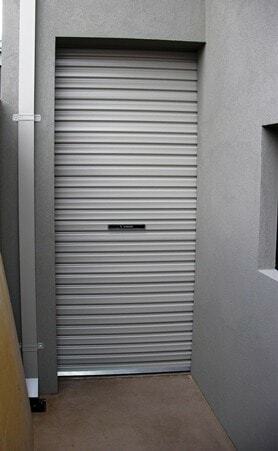 Quokka roller garage doors revolve on precision made nylon drum wheels and are counter balanced using helical springs for perfect balance and operation, preserving the longevity of your roller door. 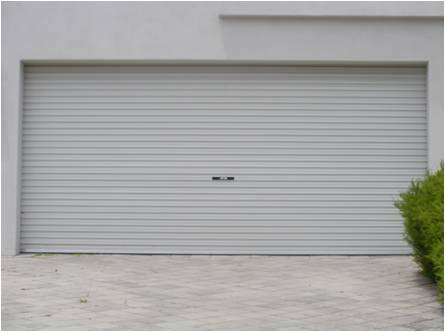 Occasionally, you will hear roller garage doors referred to by different names. You may have heard of roll up doors, rolla doors and roller garage doors: these are all different terms for the same product. Some people prefer to opt for a manual door. In these cases, we fix a centre lock at waist height which can be locked by key from the outside. 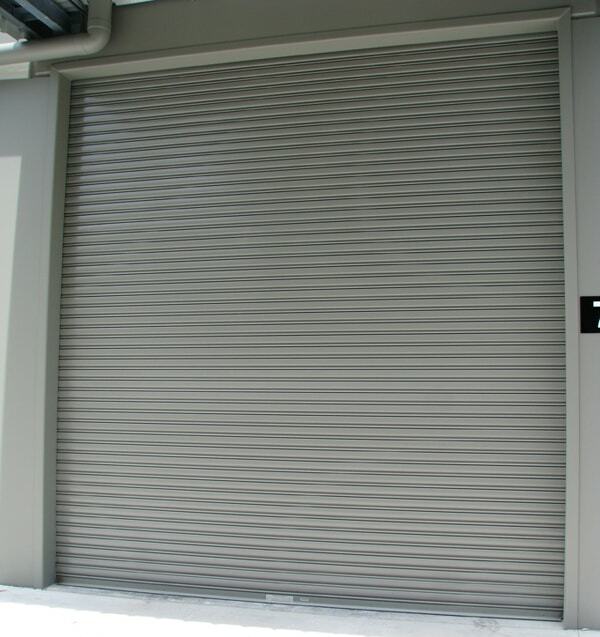 The manual roller door also comes with an internal keyless manual override, providing the highest level of security. They are also a great option for a Personal Access Gate similar to the example shown below. Our automatic openers can be formatted to suit all roller garage doors and are designed to preserve the longevity of your Quokka garage door. We have a number of automatic openers to choose from, all featuring soft start and finish functions plus a selection of different safety and security features. Our Series B industrial roller doors are designed to give you maximum value with all the advantages of the latest in industrial roller door manufacturing technology. Each industrial roller door is made to the highest industry standards and is available in a wide range of Colorbond® colours. Our products are made in WA from only the best quality materials ensuring that every Quokka roller garage door is a product we are proud to put our name to. Our experienced and skilled technicians will install and service your roller door and are also on call for all your roller door repair and servicing needs. For roller garage door enquiries or to find out how to place an order for a Quokka roller garage door, please fill in our contact form. We offer a FREE measure and quote, so book yours in today!